CONFERENTIE IIRE CENTRUM Sorry, your browser does not support inline SVG. 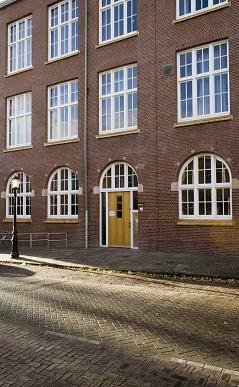 The IIRE's modern conference centre is located in the Indische buurt, the heart of Amsterdam's fastest-growing borough: Zeeburg. Our location is just 15 minutes from downtown by bike or public transport. It is also easily accessible by car, and there is ample parking.